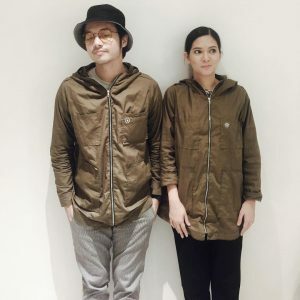 After their civil wedding in 2015, singer-actor Kean Cipriano and actress Chynna Ortaleza got married in a church ceremony on November 2017, it was held at the Hearts of Jesus and Mary Parish in Quezon City. 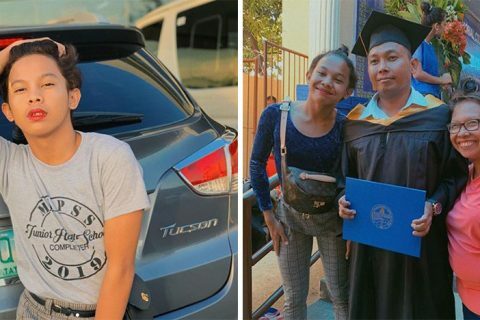 Before their church wedding, Chynna Ortaleza gave birth to their first baby on April 2016. The couple was blessed with their little bundle of joy, Baby Stellar. And with time flies really fast, who would have thought that their daughter is already 2 years old now. Baby Stellar celebrated her 2nd birthday last April and the two proud parents shared photos of their toddler’s party in their personal Instagram accounts. The celebrity couple recently shared that it has been months since they became really hands-on in taking care of Baby Stellar despite being busy with their works as celebrities. 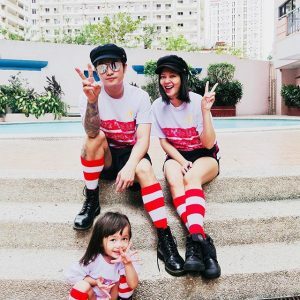 Kean Cipriano and Chynna Ortaleza shared that they take care of Baby Stellar without the help of a “yaya,” including their house chores. 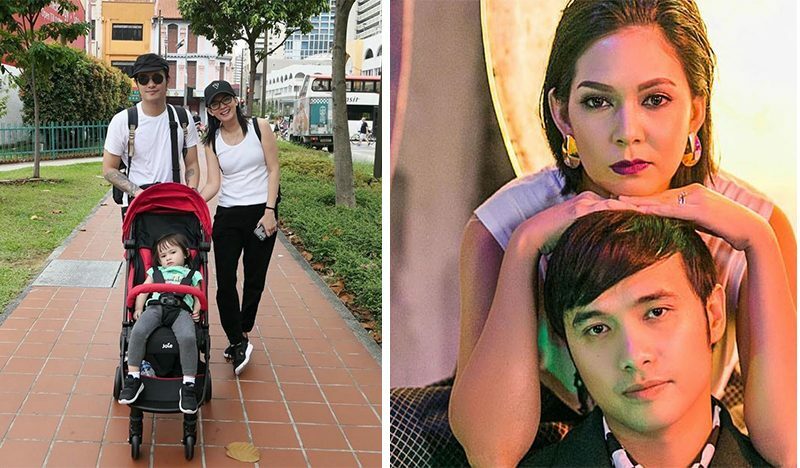 The couple even showed a glimpse in their life as a family in their Youtube channel. 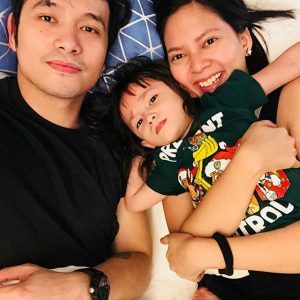 According to Kean, he admitted that it is somehow tiring being hands-on in the house without the help of a “yaya” and it is already four months since they started to have this situation. But the good thing of being a hands-on parent is that he was able to spend more time with his daughter and bond together. 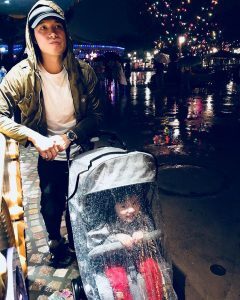 Kean Cipriano also added that it is very fulfilling getting quality time together with his daughter baby Stellar, despite the fact of being exhausted or tired. 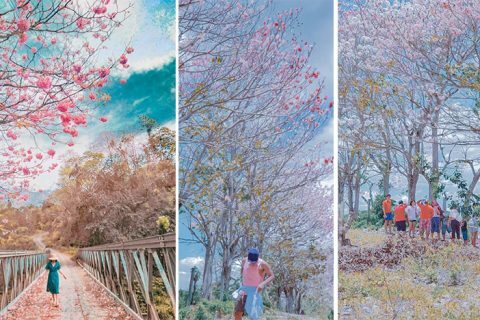 “Yung oras nandiyan talaga sa kaniya, it’s just that ‘yun nga ‘yung reyalidad ng buhay nakakapagod siya. Life for the Ciprianos has been, wala akong words,” Kean added. For Kean and Chynna all of their struggles are worth it when it comes to their baby Stellar. 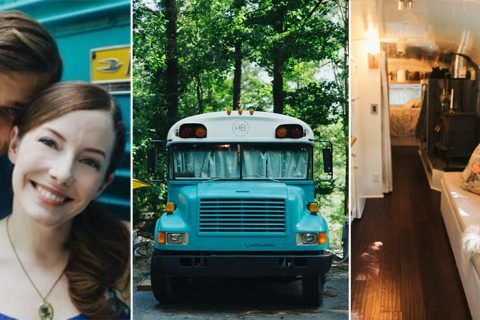 Last month, the celebrity couple had celebrated their 3rd anniversary. Through their personal Instagram accounts and you will see how the two have shown their love and respect for each other.